Larry Page, Sergei Brin, and Mark Zuckerberg misunderstood The Prince as a how-to book instead as a covert prank which it actually is. They built Google and Facebook with a goal to make money as fast as possible in any way possible. Mark’s motto “Move fast and break things” describes this well. They are not the first to think so but they are the first to have a global reach to billions of customers through digital media. For example, Microsoft, a very selfish and aggressive competitor, never had such global consumer reach and therefore could not cause global damage. This unilateral mentality fed by the decades of Freedman doctrine was never really tested until Google and Facebook started dominating the world. To make things worst Google and Facebook were based in United States which has more relaxed regulation favoring top performers over everyone else. This again is fuel for fast growth which made sense within limitations of a single market, but it was never tested on a global scale. What happens when these aggressive methods that make sense locally are suddenly scaled to everywhere? Google and Facebook were rushing to make as much money as possible with algorithms which had global reach. These algorithms became bigger, more dominant, more focused only on short term profit, and harder to change because of the revenue they generated. Basically Google and Facebook are media and marketing companies no different than a local radio station but multiplied by a million. I doubt Lary, Sergei, and Mark wanted to do a bad thing. They were simply unable to accept that they can do a bad thing. They were doing what Bill Gates and many others did before, and Gates did not ruin the world. They did not realize that Google and Facebook are profoundly different – they provided daily content to billions. There were people who understood what was going on and wanted to make money of it. They tested the algorithms relentlessly trying to exploit holes and sell them as “get rich quick” scams. Search engine optimization started as a Google campaign to improve automated indexation of global content but quickly became a battleground between Google and scammers. Google has been trying to kill it by placing ads on top of our screens, and – of course – make more money. Facebook wall is far worst because it is not clear who is a real person and who is not, what is an opinion and what is an ad. These scammers figured out how to hack into Google and Facebook first by selling discount sunglasses, but eventually some of them figured out how they can sell political elections. And that is how we got Cambridge Analytica – the company that hacked Facebook for Trump and Brexit. Cambridge Analytica is nothing but SEO and Facebook marketing on steroids. Most of their methods are common to most of the digital marketing agencies. 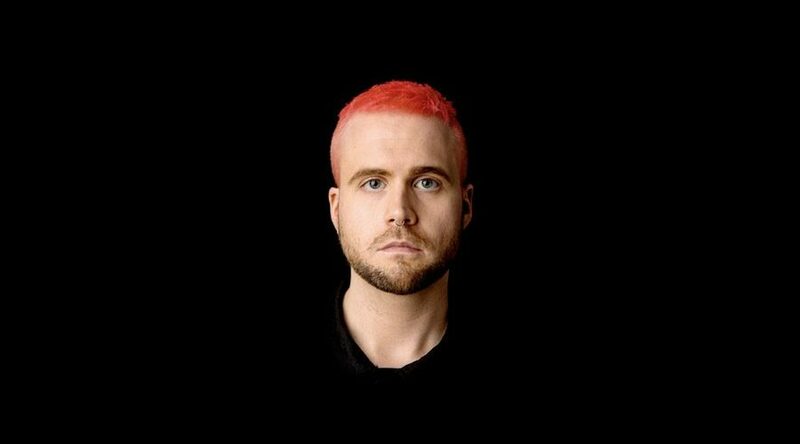 Only uniqueness to Cambridge Analytica is that they were daring enough to apply those methods to political elections in USA and UK. Now that EU and UK are falling apart, we – marketers – know that Brexit is the biggest destruction ever created by algorithms. The rest of the world needs time to catch up. Google, Facebook, and other marketing algorithms are the Skynet, HAL 9000, and Ultron put together. Not created by military, but by us – marketers. Marketing algorithms by Google and Facebook did not have the minimum security to protect the public and were hacked by “get rich quick” scammers. Larry, Sergei, and Mark ignored or were not able to see the problem which grew under their noses for almost 20 years. Their narrow focus on profit gave birth to algorithm hackers who eventually went from sending spam emails to selling overthrowing democratic governments. Hopefully the destruction of one of the biggest democracies can be a wake up call to all the AI and marketers out there. The world today is ran by algorithms, and this should never be underestimated. If EU can be broken, how easy it is to break an average company or any kind of an organization?